Lucasfilm have officially announced the cast of Star Wars: Episode IX before it begins production on August 1. The full cast includes returning actors Daisy Ridley, Adam Driver, John Boyega, Oscar Isaac, Lupita Nyong'o, Domhnall Gleeson, Kelly Marie Tran, Joonas Suotamo, and Billie Lourd, with Star Wars veterans Mark Hamill, Anthony Daniels, and Billy Dee Williams. The new cast additions are Naomi Ackie, Richard E. Grant, and Keri Russell. 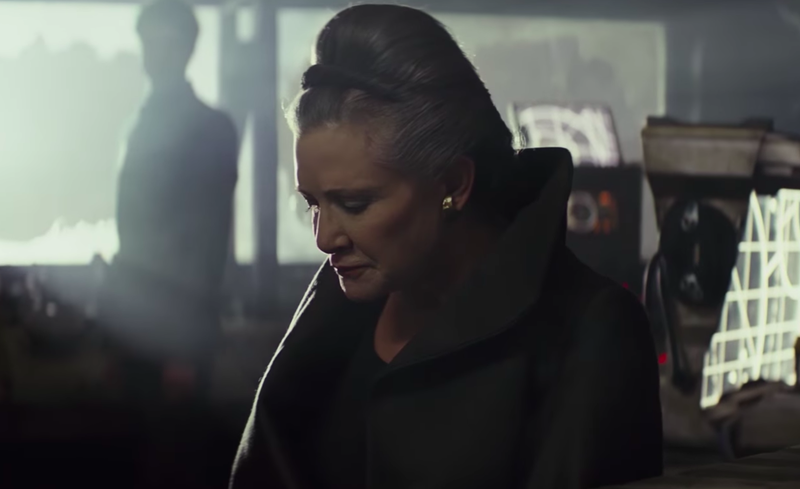 But perhaps the biggest announcement is that Carrie Fisher will be back as Leia Organa, using unused footage from The Force Awakens. The film's novel adaptation included a conversation between her and Rey before Rey left for Ahch-To, so it's possible we'll see that scene on the big screen as a final sendoff for Leia as she passes the torch to Rey. Mark Hamill is back! While there was always a good chance of him returning in Force ghost form, it's interesting that they're not even trying to keep it secret. 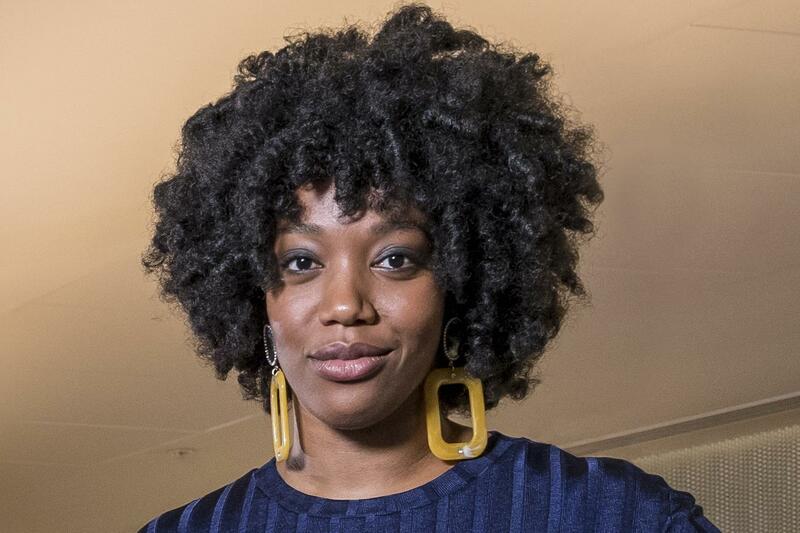 Naomi Ackie, who seems to have taken the role codenamed "Caro," will follow Solo's Thandie Newton as the second Black actress with a major visible role in Star Wars (unless her character is an alien like Nyong'o's). It's depressing that "Black women in Star Wars" is still a big deal, but we'll root for her anyway. 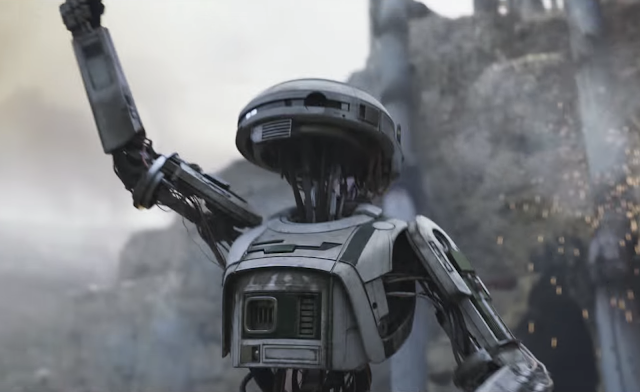 Even though Fisher will likely only have a few minutes of screen-time, her daughter Billie Lourd has been upgraded to the main cast; Kaydel Connix will continue to have an important role in the Rebellion. Richard E. Grant (Logan, Game of Thrones) totally looks like he'd play a First Order leader. What do you think of this cast? Tell me in the comments or tweet to @sithobserver, and may the Force be with you all.